This majestic home is nestled on a spectacular golf course lot in the award winning community of trilogy at vistancia. You are welcomed by a handsome tuscan stone exterior that leads to a private casita & entry courtyard & a custom front door w/ leaded glass insert. The impressive entry rotunda sets the luxury tone w/ its inlaid tile medallion & sparkling chandelier. The chef-pressive kitchen dazzles w/ granite slab counters, warm staggered maple cabinets, ss appliances & a monogram refrigerator. Enjoy your breakfast in the windowed breakfast nook or sit at the oversize island. Designed for hosting everyday, as well as formal dining , the adjacent open aired dining room sizzles w/ custom lighting, & a huge sliding glass door that takes full advantage of the impressive golf course view. 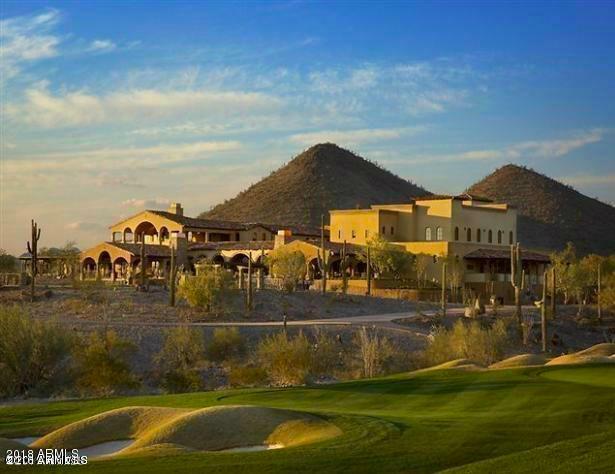 Blackstone at vistancia is a private gated country club community featuring magnificent amenities including a 30,000 sq ft hacienda clubhouse and 18 hole championship golf course designed by national award winner jim engh. 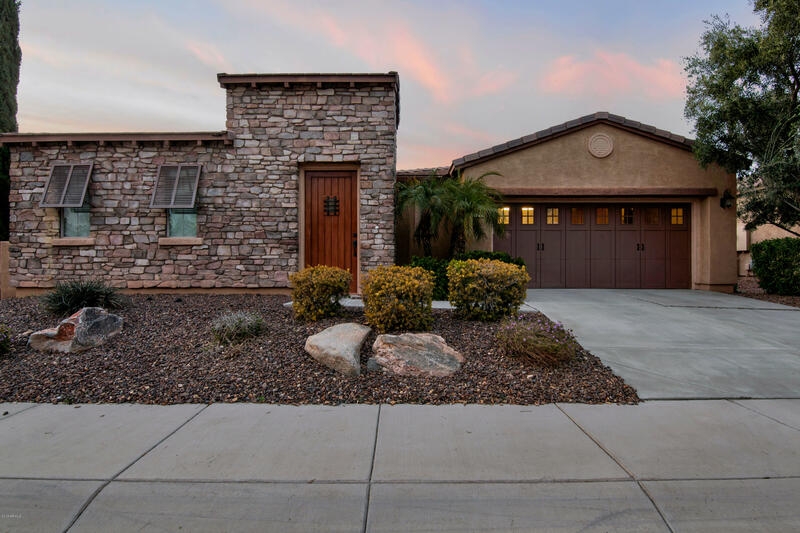 Blackstone is close to lake pleasant with gorgeous mountain and golf course views,city services,award winning peoria school district. Real estate and country club membership are offered separately. 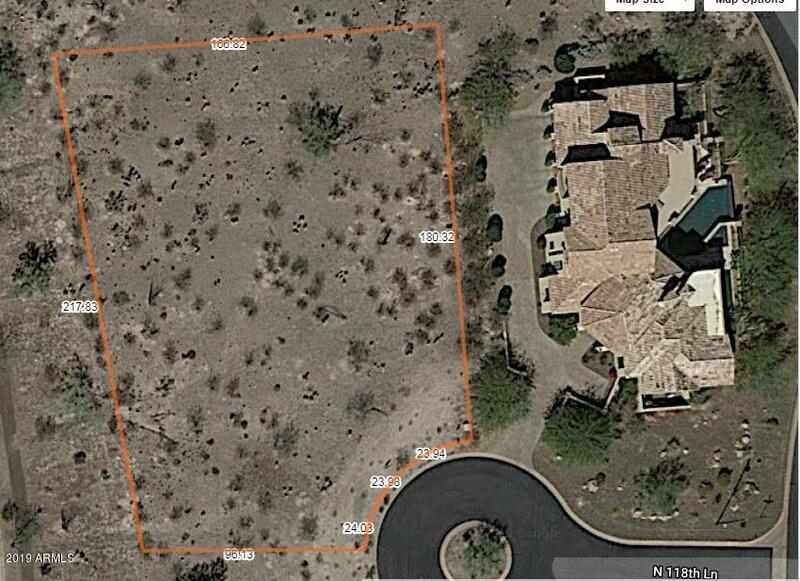 An elevated natural desert custom lot with views in all directions. Look no further-stunning golf course views from this highly updated and remodeled riviera villa!exterior painted 2019-$17,000 for 2 pella patio doors with blinds inserted in glass) and lr window. Remodeled kitchen with 2018 appliances, silestone/quartz counters, ground granite sink- flooring 2018 t/o(except brs)- raised kohler toilet in 2nd bath-american standard toilet in master bath-remodeled master shower with sliding door installed on entry to bathroom-replaced window in 2nd br-two tiled patios. 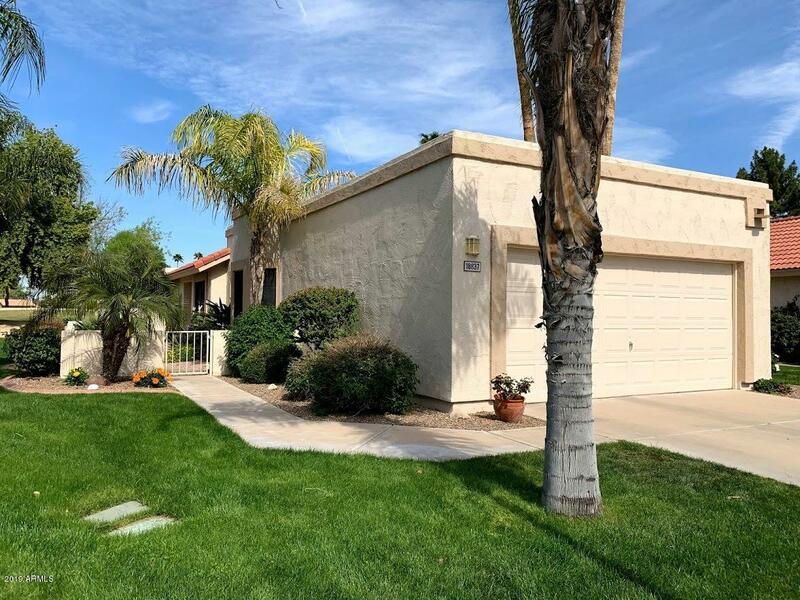 Roll down sunscreens on back patio,extended 2 car garage-2 patio fans-4 fans inside-inst. Hot water in master-dont miss this one! Bring your buyers asap! This premier golf course lot is located on the start of the 16th hole of the championship course designed by national award winner jimengh. It has both north-south exposure and outstanding mountain & golf course views. Both golf & country club memberships are separately offered to suit your families specific needs. A 30,000 sq ft hacienda style clubhouse provides for its members dining, fitness,swimming and recreation facilities. Motivated seller looking at all offers. 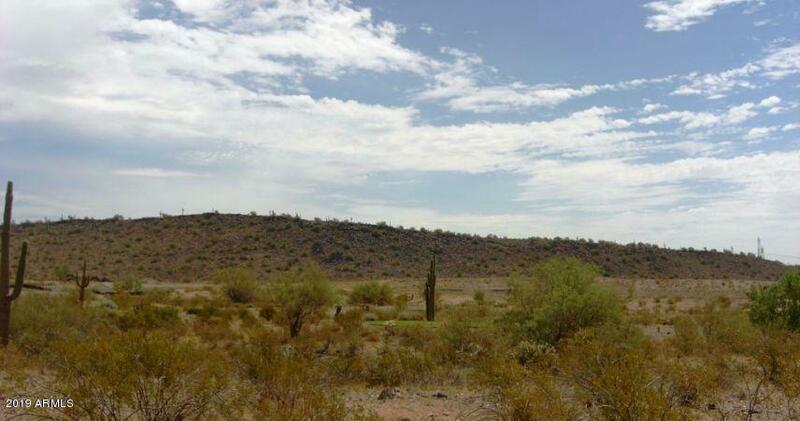 Fabulous golf course custom home lot with amazing green golf course views. Prime location within blackstone country club guard gated community with a 5 star private golf course country club membership is not included.